And that was EVO 2017! Leave a Comment on And that was EVO 2017! It was terrific weekend for videogame fans for sure. The curtains have closed, and Evolution 2017 is finally over. For three packed days, competitors from all over the globe duked it out, with only a few making it out for the grand finals that not took place yesterday over at the Mandalay Bay Arena, but also on Friday and Saturday, as the other tournaments were still going on. It wouldn’t be EVO if there weren’t any upsets, which there were too many to count. In the traditional games like Street Fighter and Marvel vs. Capcom, some seasoned veterans didn’t even make it to top 8, some even let alone pools, giving way to new names like 18-year old PG|Punk and Splyce|RyanLV to swoop in and make it to grand finals. 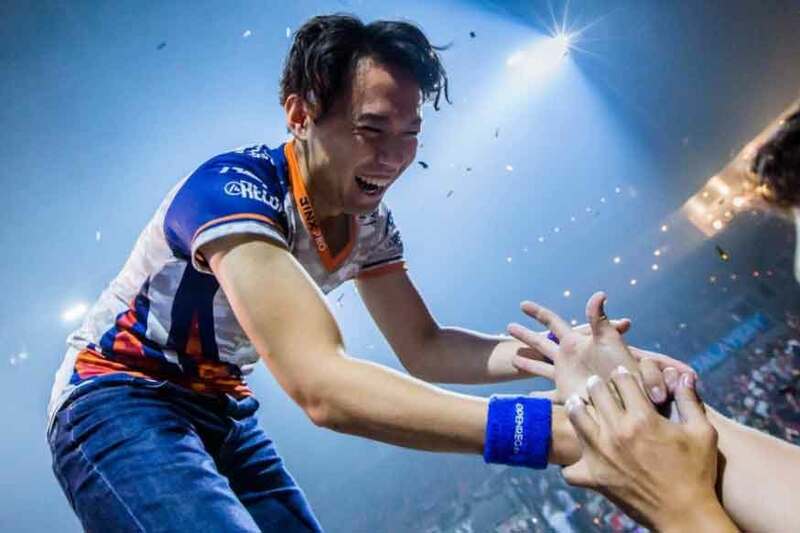 Still, it was fantastic to see fan favorites like Tokido finally nail down a title this year, especially so considering how long of a road it has been for him in particular — coming in from the losers’ bracket after losing to PG|Punk early on, only to take grand finals and the title. I couldn’t help but clap for him, even though I didn’t even get to watch his win live. Epic stuff. Emotions, as always, were extremely high this year, and even watching on stream, it was easy to see how much all the players put in the line when they make it out to an event such as this one. And that doesn’t go to just the people playing at the tournament, as even commentators can’t help but shed tears when it’s all said and done.